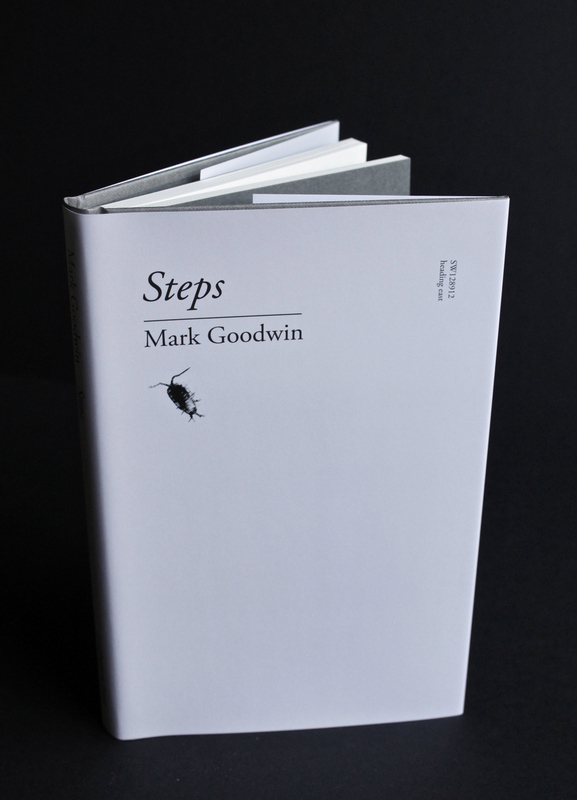 Mark Goodwin‘s long-awaited collection Steps is his fourth full-length book of poems, and his first full collection for Longbarrow Press. On one level, Steps is a 144-page journey through the landscapes of England, Ethiopia, Scotland, Spain and Wales; on another, it is a sustained engagement with the journey’s pauses, in which the landscapes invite us to listen – the gaps that compel our attention, and from which these poems are constructed. A beautifully produced hardback book, Steps is available now from Longbarrow Press, and can be ordered directly from this website for £12.99 (+ P&P). You’ll also receive a free copy of the colour-themed pamphlet The Rose of Temperaments (featuring poems by Angelina D’Roza, A.B. Jackson, Chris Jones, Geraldine Monk, Helen Mort and Alistair Noon). You can order the book securely by clicking on the relevant PayPal button above. Steps was among the category finalists for the 2015 Banff Mountain Book Competition. Mark Goodwin’s poetry isn’t merely about landscape… it manifests landscape, in its openness to all the encounters that engagement with landscape makes possible. Reading his linguistically-sophisticated yet elemental rhapsodies, one gains a sense of the ‘outside’ – that greater world which surrounds the human one and, regardless of our arrogance, continues to make it possible – at a level of intensity that few have matched. 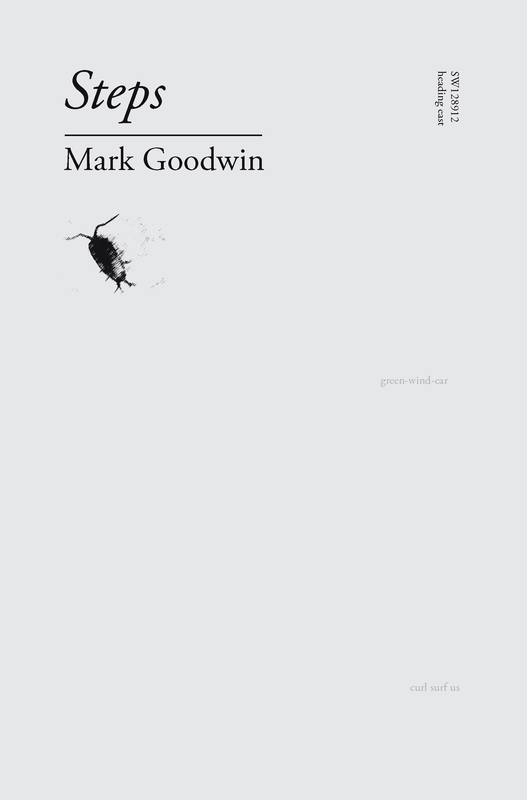 Perception sharp as feeling itself, invention endlessly resolving into apt idiosyncrasies of form, the continuing development of Mark Goodwin is maybe the most exciting happening in British poetry today. Thank you, Brian! For all your deeply attentive editing & creative collaboration!